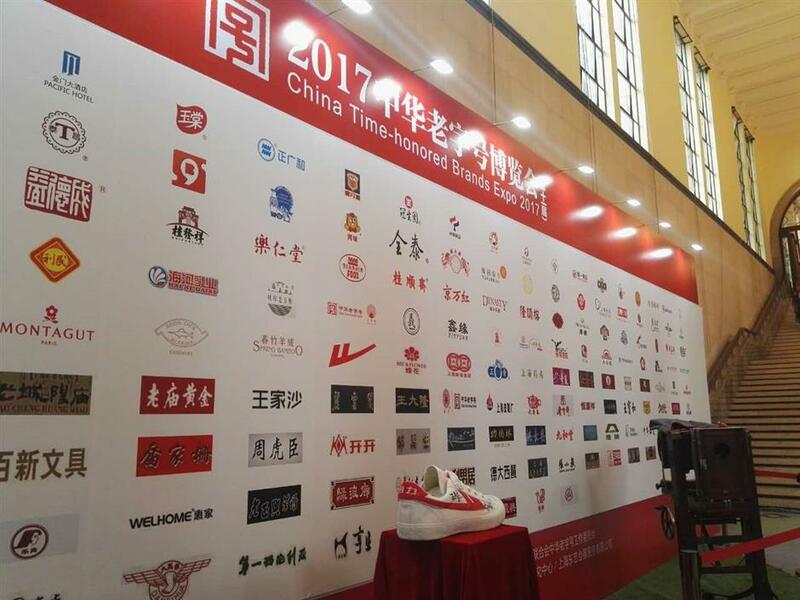 The China Time-Honored Brands Expo 2017 opened in Shanghai today as a long-time effort to revive the demand for quality Chinese products. 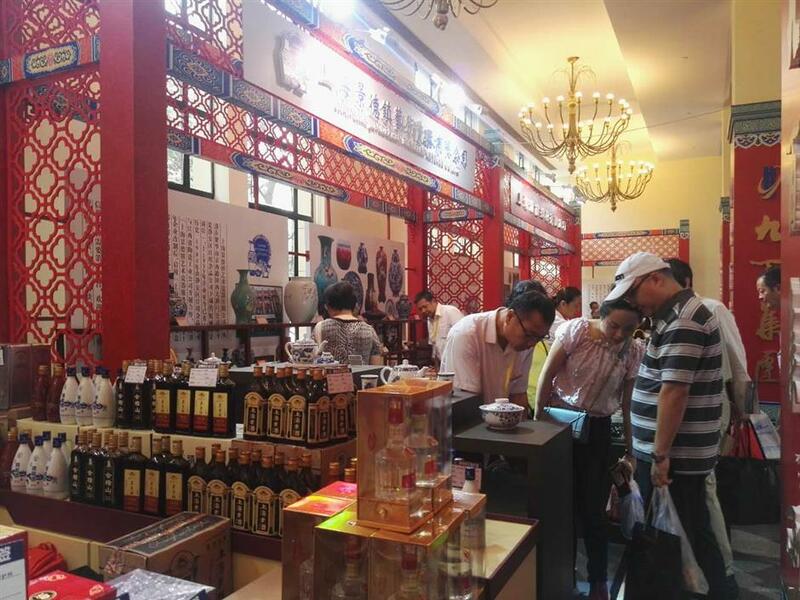 Organized by the Shanghai Commission of Commerce and the Shanghai China Time-Honored Brands Association, the expo attracted 200 exhibitors from around the country to showcase their products, ranging from food, household appliances, pharmaceuticals to retailing and clothing, at the Shanghai Exhibition Center. 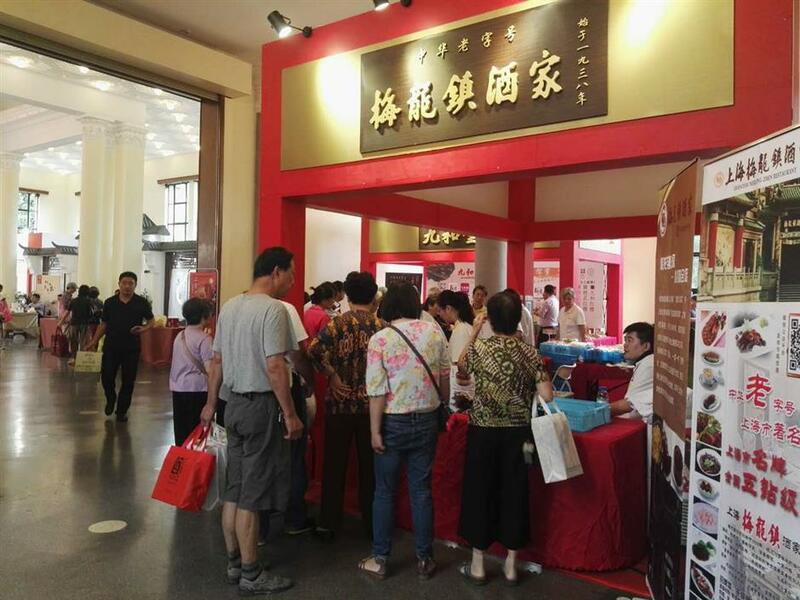 Foreigners and young people are welcome to learn about time-honored Chinese brands and take part in events related to the brands at the four-day fair as part of efforts to sustain the growth of these brands.